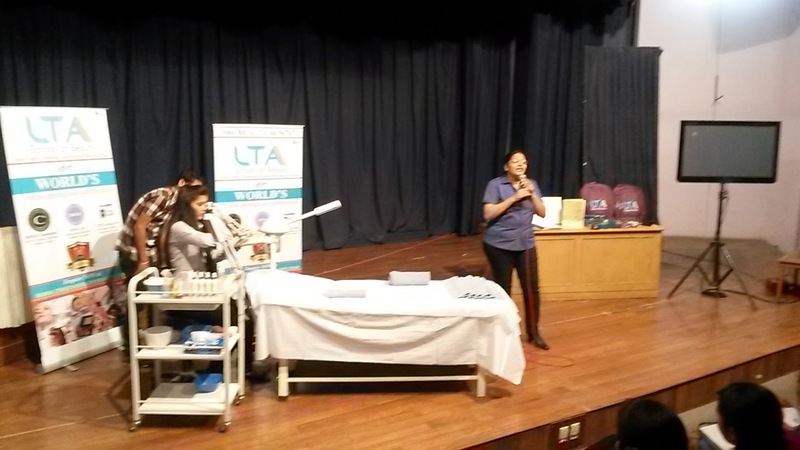 In a recent event in Mumbai LTA SCHOOL OF BEAUTY Conducted a BEAUTY CAREER GUIDANCE SEMINAR where the object and subject of choosing a career was explained in depth. When we choose any career there are various consideration like the internal factor which is individual in nature example- aptitude , orientation ,tenacity etc. Then there is this external factor Like social consideration to choose any position in government organization for security reason or to choose private organization for professional environment and/or financial consideration and speedy career growth. Above consideration hold true in over 80% of cases while choosing a career. What most of us fail to look at is the third consideration which is the sector or the industries where one would like to dedicate their future and would like to build their fortune from. If the financial consideration reigns high In the order of priority whilechoosing a career then there is one interesting way of looking at careeroptions available . 1) one which involves inanimate objects. 2) one which deals with human as subject. In 99.99% of case if your career path include human subject then your chances of making it big in commercial terms would certainly be higher than those does not involve human subject. Take for example entire ecosystem of medical stream whether it is medicine ,medical equipment company or surgeons , nutritionist etc. While all these ecosystem involves extended length of study besides financial commitments there is one relatively newer industry which has the human subject at its core and hence follows the theory of being more financially rewarding with relatively lesser commitment of time and money toachieve ones life goal. 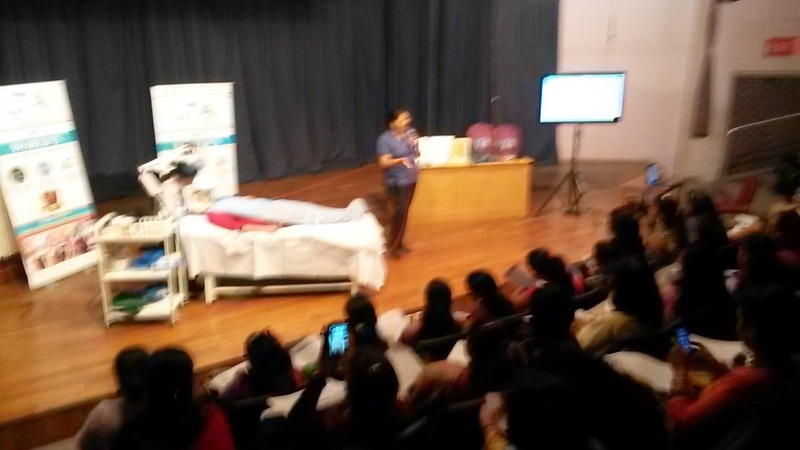 This Industry which I am referring to is the beauty and wellness industry which is set to grow exponentially in INDIA at least for the next 15-20years. To get into this industry minimum requirement of formal academic qualification is the one which could be acquired in 18 years. Though the entry barrier is low for one to do really well in this industry one mustdedicate anywhere between 9 months to 18 months acquiring multiple skills within this industry which varies from creative aspects to treating particular skin and body anomalies. This industry which promises to make people beautiful is expected togenerate at least 1 lac new jobs every and demand for trained manpower wouldfar exceed the supply for at least next half a decade if not more. This would mean better income proposition for any right skilled professional. So Next time if you find anyone in dilemma on choosing a career advice them on the object and subject aspect while choosing one a career. 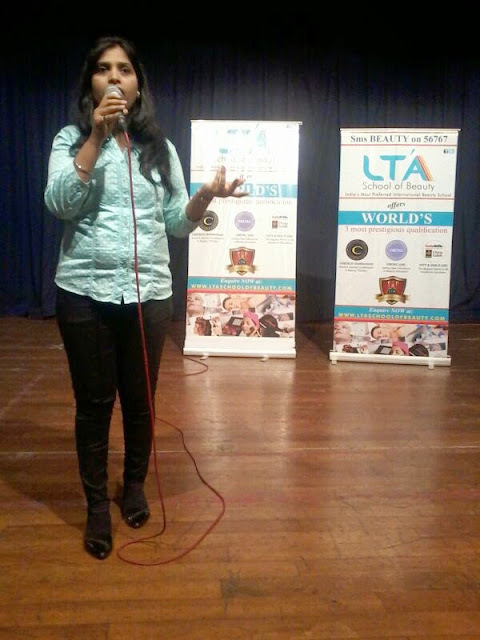 Author of this article Ms. Vaishali K Shah is director of LTA SCHOOL OF BEAUTY. 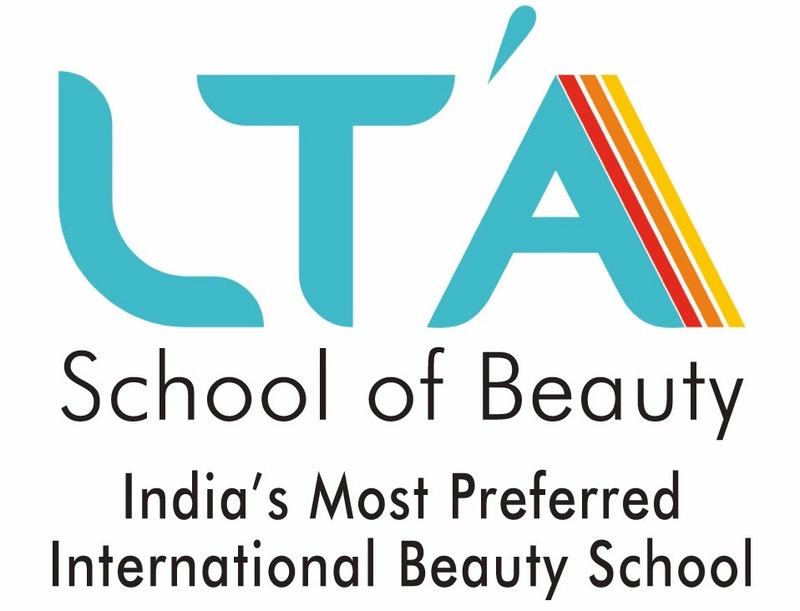 India's favourite international beauty school now in PUNE also.